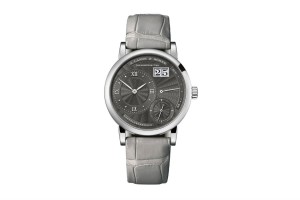 The great news with the timepiece market is that it is surging. 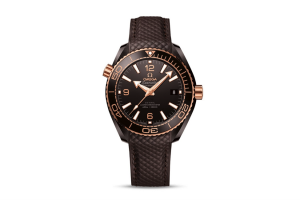 This is thanks to a late-breaking wave of fresh, new designs and highly anticipated timepieces that have made a comeback this year. Unfortunately, there is also bad news. 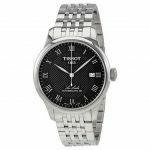 The bad news is that there are more choices than ever before, at nearly every price point, and for a man on the hunt for a new watch, well, figuring out which one could be rather troublesome. This is where we come in. 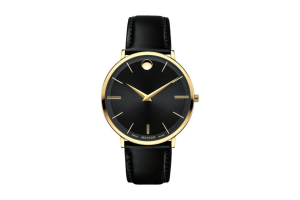 We have put together a list of some of the best timepieces that have been released this year. 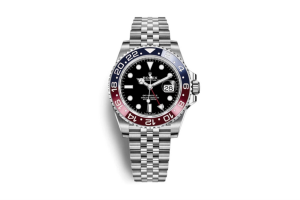 Timepieces that will get the blood rushing, watches that celebrate both traditional forms as well as those that push the envelope with new styles. 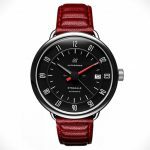 Below we list sixteen of the best timepieces thus far in 2018. 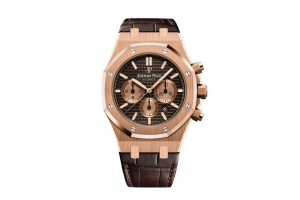 The Audemars Piguet Royal Oak Chronograph is the watch that haunts the dreams of guys who know the dollar-to-Swiss-franc exchange rate on any given day. 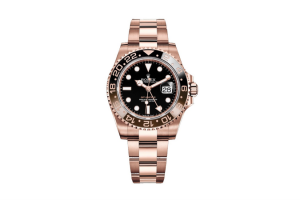 The rose-gold Rolex GMT-Master II, with an iconic “root beer” bezel, is a brand-new configuration from The Crown that has watch nerds going nuts. 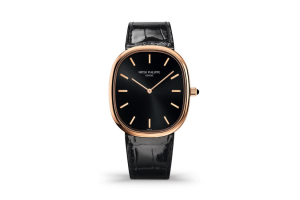 Patek Philippe unveiled the mean color combo for the 50th-anniversary version of one of the most elegant designs in watch history: the Golden Ellipse. For when you’ve got a Formula 1 race at 2:00 and a black-tie dinner at 8:00. 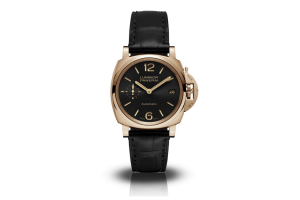 The new 38-millimeter Panerai Luminor Due is slim enough to tuck under the sleeve of your tux. 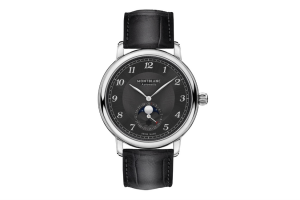 Montblanc, the maestros behind CEO-level writing instruments, also make a damn fine timepiece. 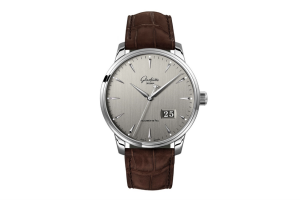 Glashütte Original traces its roots to the beginning of the Saxon watch industry; the simple Senator design maintains a taste of that tradition. The other Saxon horological heavyweight, A. Lange & Söhne, was founded in 1845, and is now known for these modern guilloché-dialed beauties. Originally developed for military divers, the Breitling Superocean is about as serious as civilian watches get. 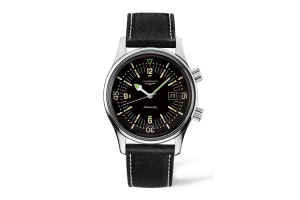 When Longines re-issued its classic dive watch, casual beachgoers and deep-sea explorers alike rejoiced. 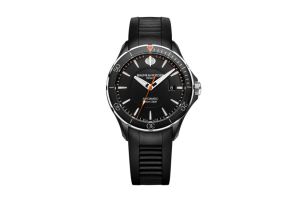 Baume & Mercier, artisans of affordable timepieces, don’t skimp on performance. 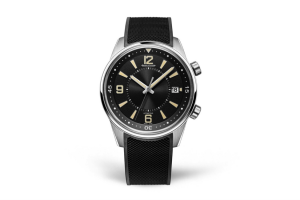 Though most collectors wouldn’t dream of dunking their Jaeger-LeCoultre in the pool, plenty of sleek luxury sport watches have aquatic origins—so if you want to, go right ahead. 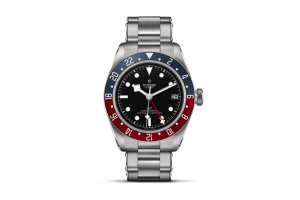 …but the Tudor Black Bay GMT can more than tide you over till your local watch guy calls you with good news.